Every month here at Scrap Car Comparison we have a dedicated ‘Charity of the Month’ that we raise vital funds for. But during April, things will be a little different as we’ll be supporting TWO charities. 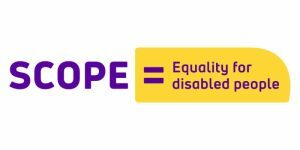 Firstly, for the first two weeks of the month we’ll be supporting SCOPE, a charity with a strong community of disabled and non-disabled people with a shared vision of equality. They provide practical advice and emotional support whenever people need them most. They do this through their Scope helpline, their online community, a range of employment and child sleep services, community engagement programmes, and more. All of Scope’s services are developed to achieve their strategy, Everyday Equality. Scope use their collective power to change attitudes and end injustice. And they campaign relentlessly to create a fairer society. 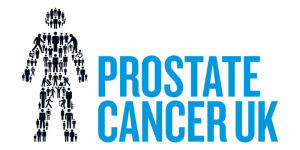 For the last couple of weeks of the month we shall be supporting PROSTATE CANCER. 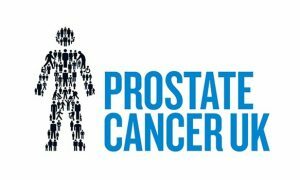 Prostate Cancer UK has a simple ambition – to stop men dying from prostate cancer. Through shifting the science over the next 10 years to focus on radical improvements in diagnosis, treatment, prevention, and support, they will stop prostate cancer being a killer. And this charity is important to a few staff members at Scrap Car Comparison, notably Andy Bracegirdle who will be completing in the Brighton Marathon. Andy says: “I’m running the Brighton marathon in a couple of weeks and in doing so I am hoping to raise £1000 for Prostate Cancer UK.